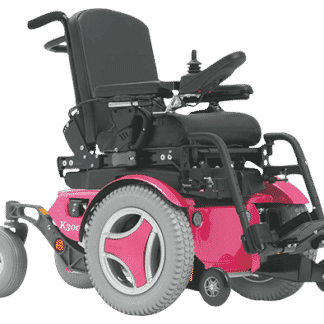 Our paediatric powerchairs are a range of electric wheelchairs designed with children in mind enabling full rehab capabilities in a robust compact size to keep up with even the most active and adventurous child. . 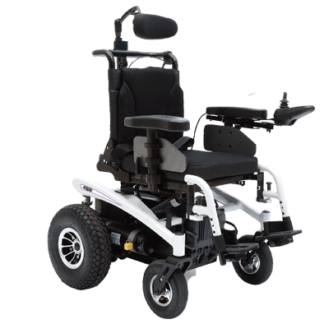 Available in front, mid or rear wheel drive to suit the user’s individual requirements. 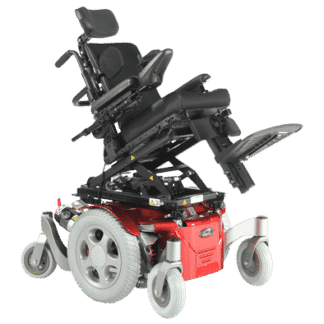 On long term hire or purchase we can offer a professional assessment with prescription seating available to meet specific needs.